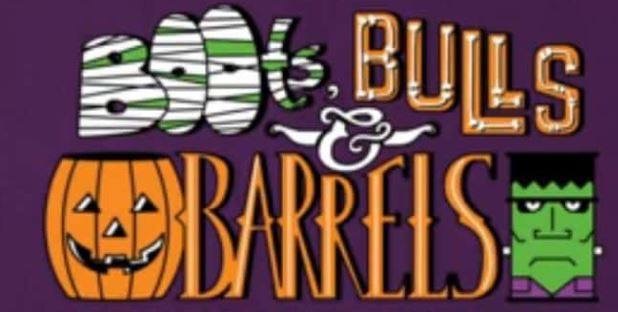 Put the boots on the kiddos and come on out to the Boots, Bulls & Barrels Rodeo! This fun event is being held at the Lil Wrangler Jr. Rodeo in Spencer, TN. Very close to the cabins, the kids and adults will love this fun event! There will of course be a rodeo which you can sign up for early and then a costume contest where there will be lots of fun! This is a free event, but feel free to bring goodies for the kiddos! Check out: http://www.facebook.com for lots of great information about the event. Hope to see ya there!